There has been a proliferation in the usage of e-cigarettes following a ban on public smoking across several countries worldwide. 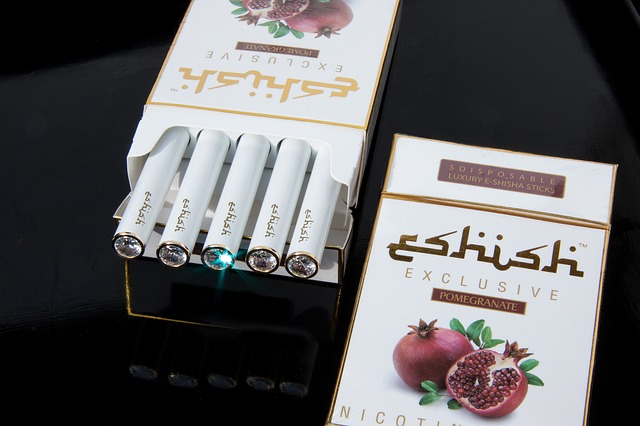 E-cigarettes are gaining popularity as an alternative to conventional tobacco-filled cigarettes. These slender, battery-operated devices contain liquid nicotine dissolved in a propylene glycol and water solution. Though they look identical to traditional cigarettes, they are regarded as being less harmful to health than their conventional counterparts. Moreover, e-cigarettes are sold in a myriad of flavors including but not limited to: strawberry, chocolate, pina colada, and others. There are a variety of factors that have contributed to the growth of the e-cigarette market. Some of these include: a ban on public smoking, an intensification of anti-smoking campaigns, a growing awareness about the ill-effects of smoking, rising prices of conventional cigarettes, and so on. But, there are a number of factors that have dealt a blow to the e-cigarettes market in the recent past. For instance, these devices have been banned in countries such as Brazil and Mexico; the claims of comparatively lower health damage of e-cigarette makers have not been entirely validated. These factors have restrained growth in the e-cigarette market. This report features a number of leading market players in its Company Profiles section. These include: British American Tobacco, Njoy, Reynolds American, Nicotek, Vapor, Altria, and Lorillard. The report on ‘Electronic Cigarette Market - Global Industry Analysis, Size, Share, Growth, Trends And Forecast, 2013 - 2019’ provides an in-depth study of battery-powered liquid-nicotine-based devices that are increasingly used as an alternative to conventional cigarettes. The report analyzes what the future of the e-cigarette market holds, especially since smoking in public places is witnessing a widespread ban.